Summary: Difference Between ALU and FPU is that arithmetic logic unit (ALU), another component of the processor, performs arithmetic, comparison, and other operations. While FPU stands for floating point unit sometimes called Math Co-processor or numeric co-processor. It is a special type of co-processor which has the ability of manipulating numbers faster than the ordinary microprocessor. 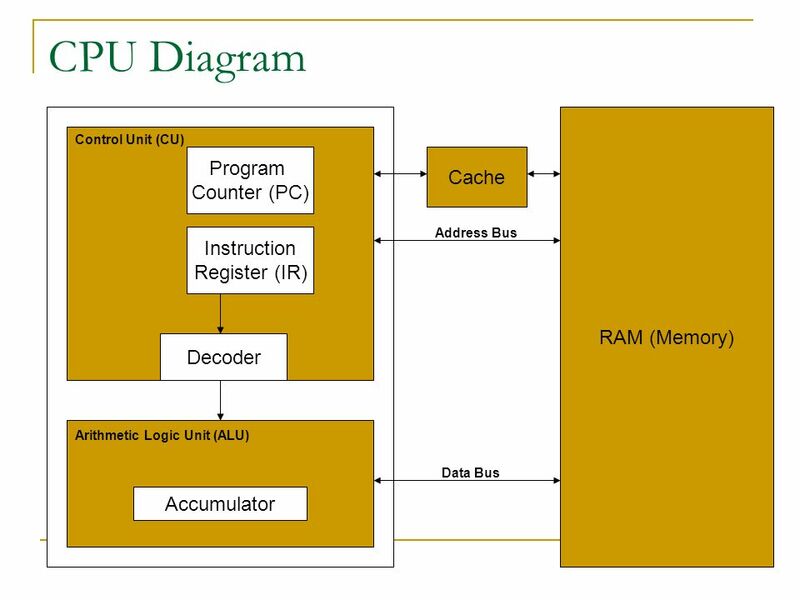 The arithmetic logic unit (ALU), another component of the processor, performs arithmetic, comparison, and other operations. Arithmetic operations include basic calculations such as addition, subtraction, multiplication, and division. Comparison operations involve comparing one data item with another to determine whether the first item is greater than, equal to, or less than the other item. Depending on the result of the comparison, different actions may occur. FPU stands for floating point unit sometimes called Math Co-processor or numeric co-processor. It is a special type of co-processor which has the ability of manipulating numbers faster than the ordinary microprocessor. It is specifically used in computers which are developed to perform large floating-point number operations. So it is used in machines developed to handle large Mathematical instruction or operations. In the early ages of PC’s, FPU was physically separate from the Microprocessor. In 1990s, the first FPU was physically became a part of main microprocessor in Intel Pentium and Motorola 68000 series. But On October 1994, There came an issue and Sir Thomas Nicely found that issue about performing floating point division and sent an email.